Mumbai is also expected to be the fastest growing city in terms of wealth growth over the next 10 years, it added. Mumbai, the economic hub of India, is also home to the Bombay Stock Exchange which is the 12th largest stock exchange in the world. 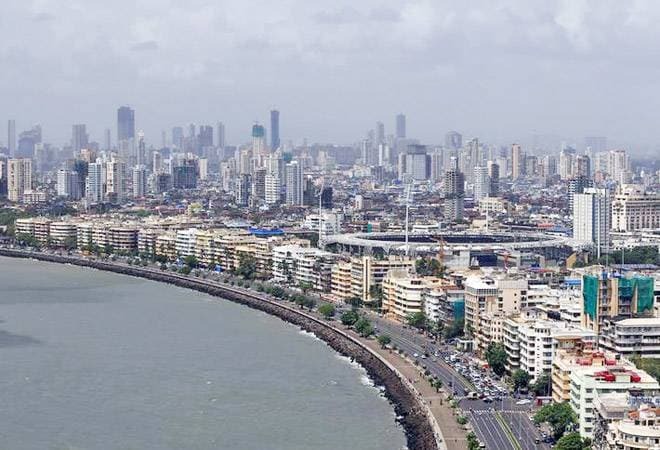 With a total wealth of $950 billion, the country's financial capital Mumbai overtook Toronto, Frankfurt and Paris to notch up a 12th position in New World Wealth's list of top 15 wealthiest cities globally. The city is home to 28 billionaires and features among the top 10 cities in terms of billionaire population, according to the report. Among the 15 cities listed, San Francisco, Beijing, Shanghai, Mumbai and Sydney were the fastest growing in terms of wealth growth over the past 10 years, the report said. Major industries in the city include financial services, real estate and media. The list was topped by New York, with a total wealth of $3 trillion, which is home to the two largest stock exchanges in the world. Areas around New York such as Connecticut and Long Island also contain a large amount of wealth that is not included in this figure, the report said. London ranked second in the list with $2.7 trillion, followed by Tokyo ($2.5 trillion), and San Francisco Bay area ($2.3 trillion). Others in the list include Beijing ($2.2 trillion), Shanghai ($2 trillion), Los Angeles ($1.4 trillion), Hong Kong ($1.3 trillion), Sydney ($1 trillion), Singapore ($1 trillion) and Chicago ($988 billion). India was followed by Toronto at the 13th spot with a total wealth of $944 billion, Frankfurt (14th, $912 billion) and Paris (15th, $860 billion). Total wealth, refers to the private wealth held by all the individuals living in each city. It includes all their assets (property, cash, equities, business interests) less any liabilities. Government funds are excluded from the figures. The report identifies individuals with $1 billion or more in net assets as billionaires. Notable cities that just missed out the top 15 include: Houston, Geneva, Osaka, Seoul, Shenzhen, Melbourne, Zurich and Dallas, the report added.